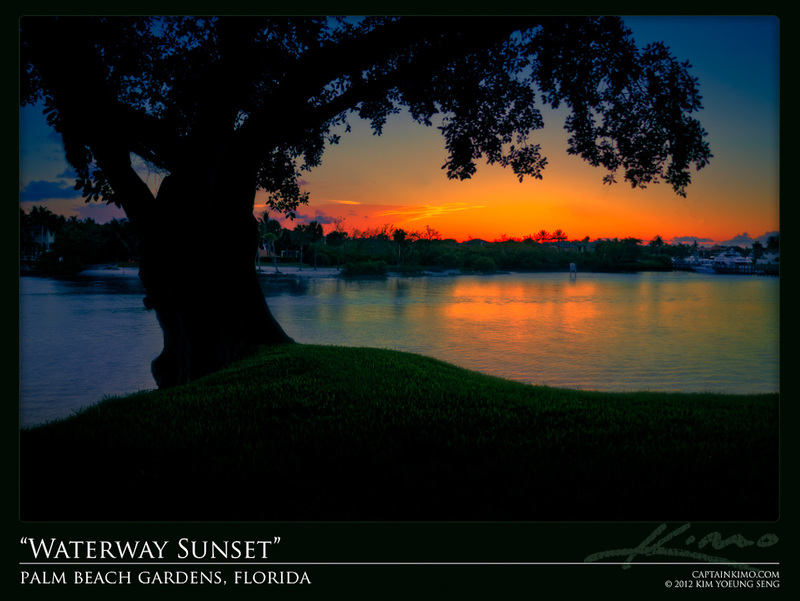 I was at my sister’s place last night during sunset, lucky for me she lives next to the intracoastal waterway. This gave me a chance to test out the new Canon Rebel T3 some more, and once again I’m impressed by the images. I plan on taking this camera with me to Thailand so I can’t wait to start taking HDR photographs, from my home away from home.